Here is how each of these prospects are faring, thus far. 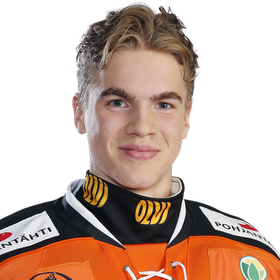 Filip Gustavsson is currently serving back-up goaltender to Joel Lassinantti, on a very poor Luleå HF team. 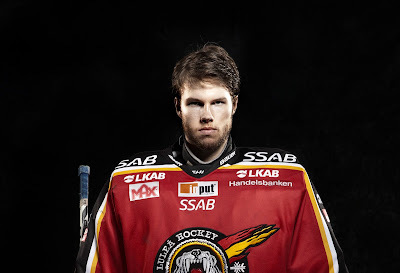 The club itself is currently placed 10th (out of 14) in the SHL, with an 11-9-3 record. They have a measley 56 goals over their 23 games played, averaging 2.43 goals per game. Oddly enough, they've only conceded 56 goals as well. Considering this, Gustavsson's numbers aren't bad! They're actually quite good. While his sample size is somewhat small, it already matches his total games played from last season. Over six games played, Gustavsson has a 2.16 goals against average and a .927 save percentage. Luleå HF's starter, Lassinantti, has 18 games under his belt with a .922 save percentage and a 2.10 goals against average. If anything, Luleå HF's goalies are a bright spot on their team. Gustavsson's numbers are an improvement from last year, which included a 2.17 goals against average and a .910 save percentage. Gustavsson is likely to get more than 6 total games played during this year's 52 game round robin SHL season. Gustavsson was the top-ranked European goaltender in the 2016 NHL Entry Draft, and just adds to the extremely deep goaltending prospect pool the Pittsburgh Penguins have. 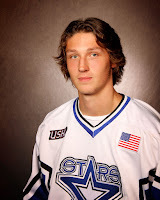 On a rather poor Providence College hockey team (5-5-2), Bjorkqvist was last recently noted to be on a line with Scott Conway (3-4-7) and Minnesota Wild prospect Brandon Duhaime (2-2-4.) After missing the first five games of the season, Bjorkqvist has recorded one assist through seven games with the Friars. 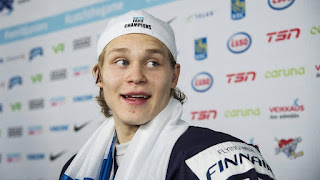 North American hockey, no less college hockey, may be a difficult transition when you've been playing hockey in Europe for your entire career (or, at least Olympic-sized rinks), so the lack of production we see in Bjorkqvist may not last forever. It could take him some time to get into the groove of college hockey. If this continues late into the season, however, then some concern may be justified. 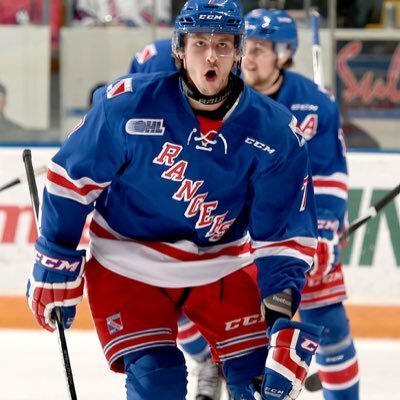 In a very strong Midwest division, Connor Hall's Kitchener Rangers (16-8-0-1) sit third in their division, behind what are an always stacked London Knights and Erie Otters. Not exactly known for his offensive prowess, Hall had registered one goal and two assists in 17 games with the Rangers, although his play was fine as is. Hall is more of a conservative defenseman than he is an offensive threat. Unfortunately, however, a season-ending shoulder injury has him shut down for the year. On November 23rd, the Rangers played the Sarnia Sting, and Hall injured his shoulder. After missing about a week of action since then, it had been reported that Hall consulted with Pittsburgh team doctors, and they opted for surgery, forcing Hall to end his season early. Playing for an alright Nebraska-Omaha team (7-5-2), Jones has dressed for 12 games (has been scratched twice), and has recorded one goal for three total points. Jones is like Hall in that he's more of a conservative defenseman than he is an offensive threat, and his size (6'3) was likely an prime factor in him being drafted. Penguins director of amateur scouting, Randy Sexton, noted that Jones passed through the draft a few times, and the Pens saw him as a late bloomer. Masonius is currently playing for the UConn Huskies (4-6-5), who are facing some struggles at the moment. 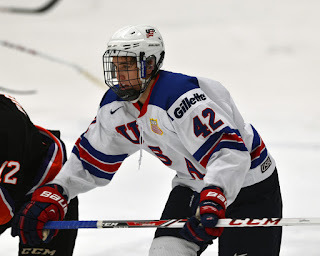 Most recently, Masonius found himself on UConn's third pairing, with Ottawa Senators prospect Miles Gendron. Through 14 games, Masonius has one goal and three assists for four points.